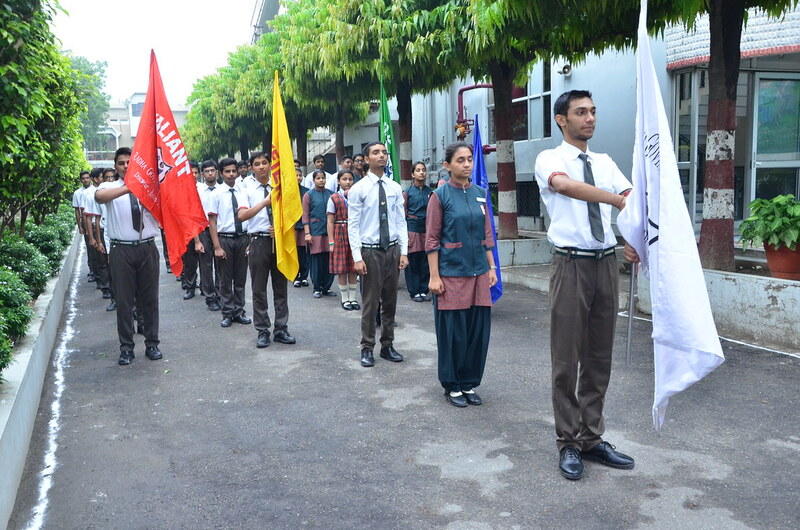 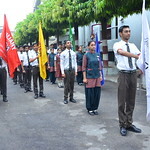 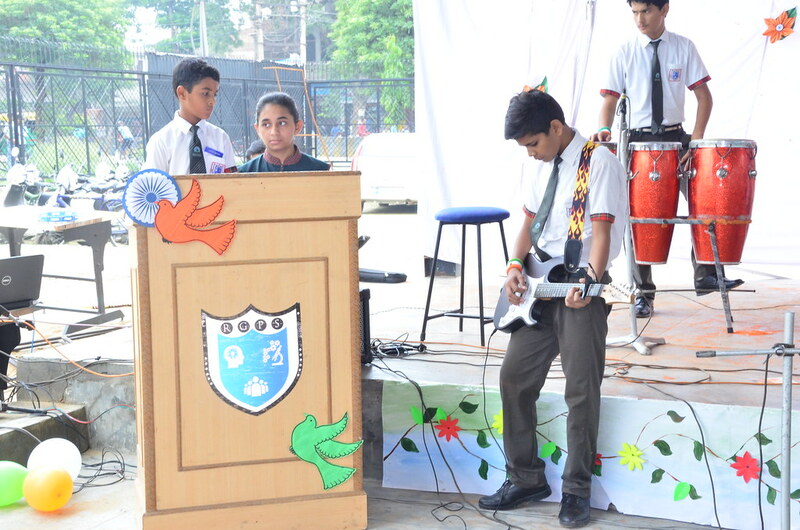 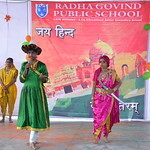 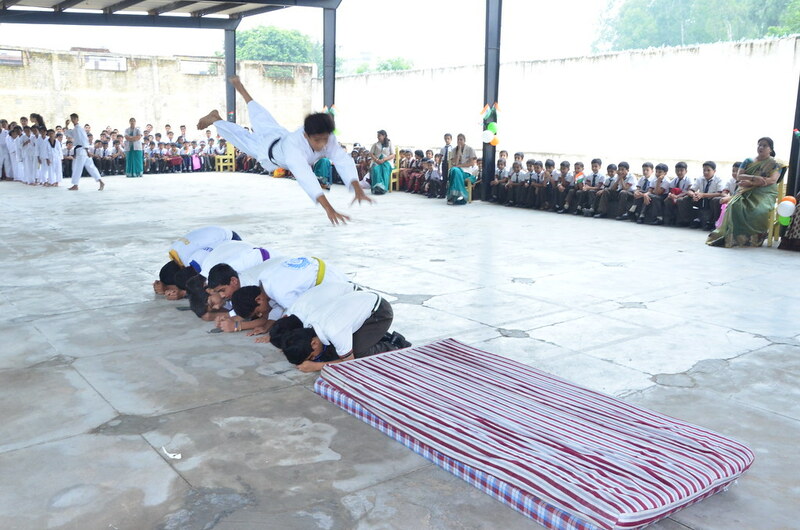 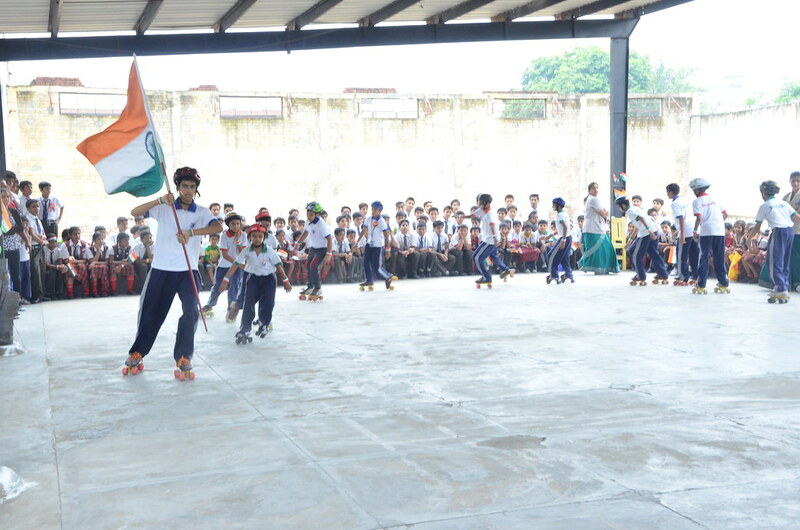 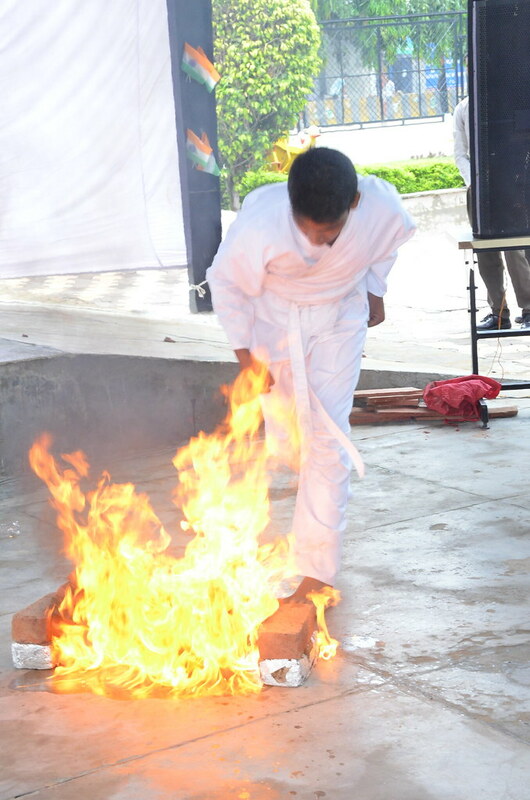 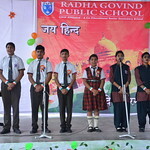 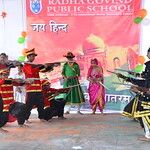 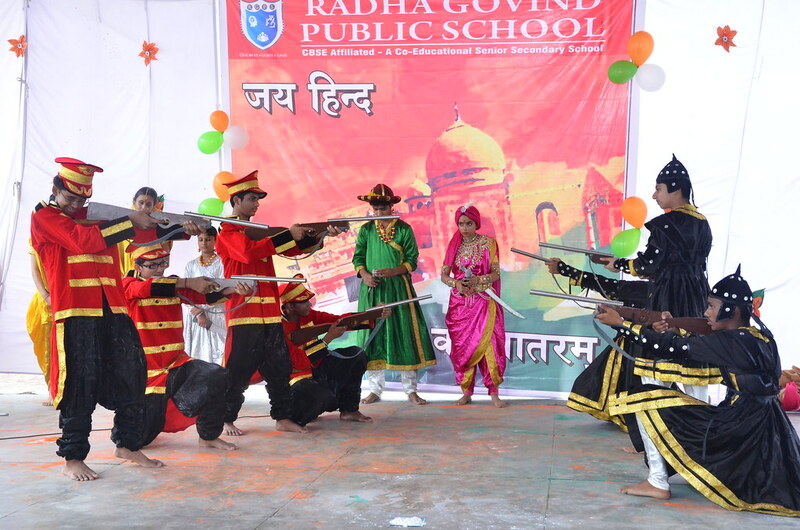 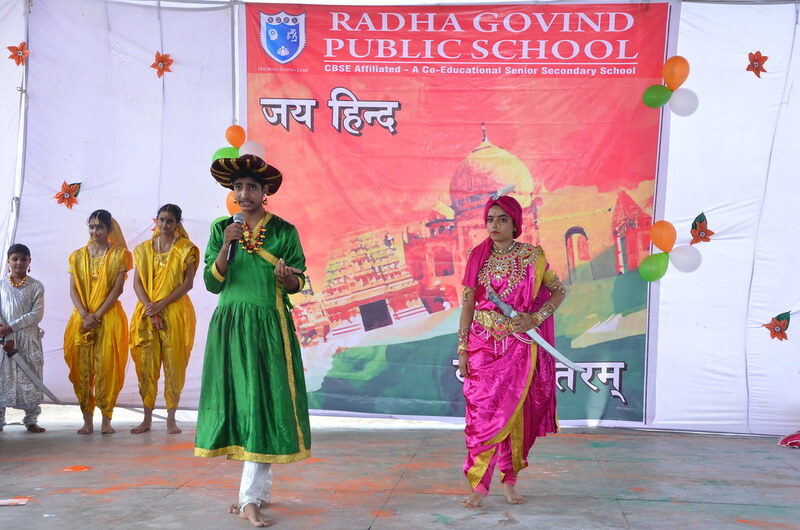 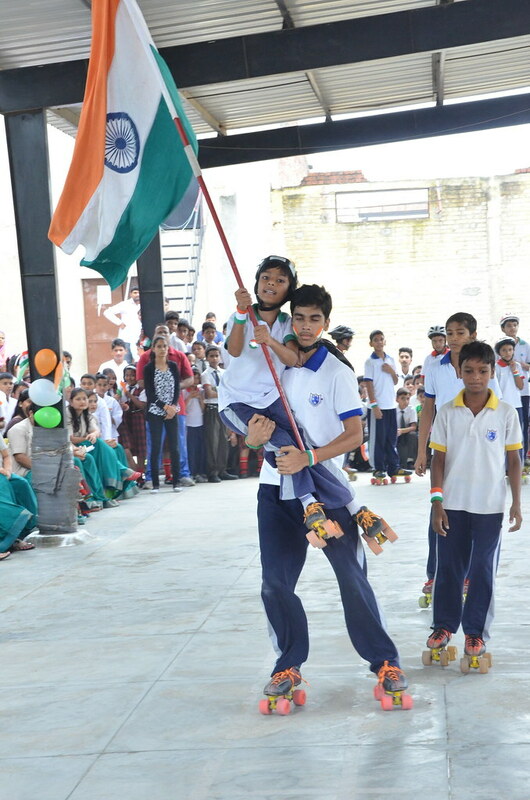 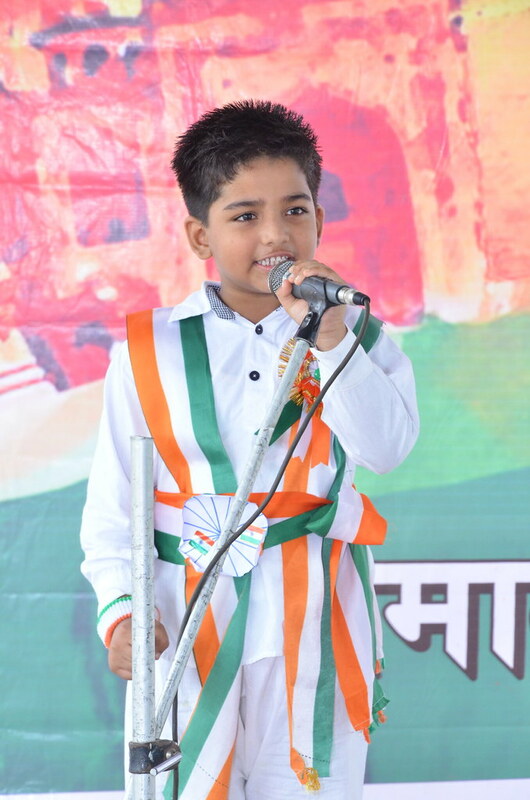 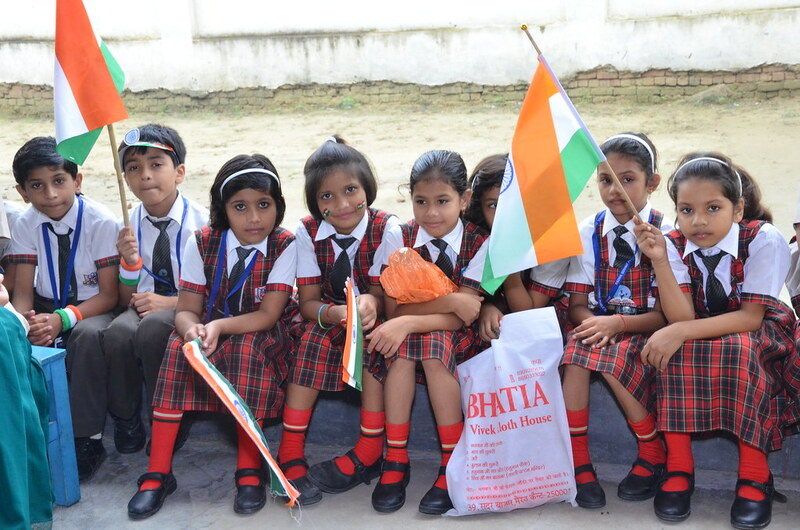 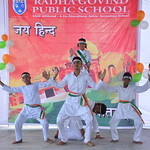 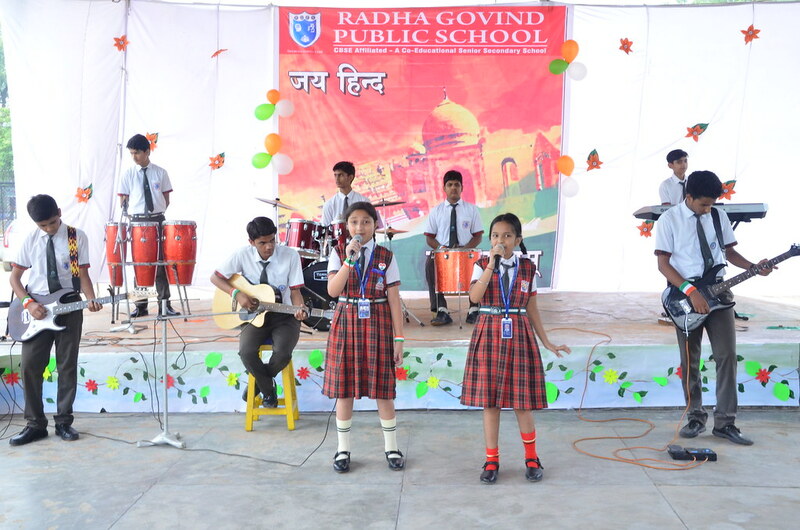 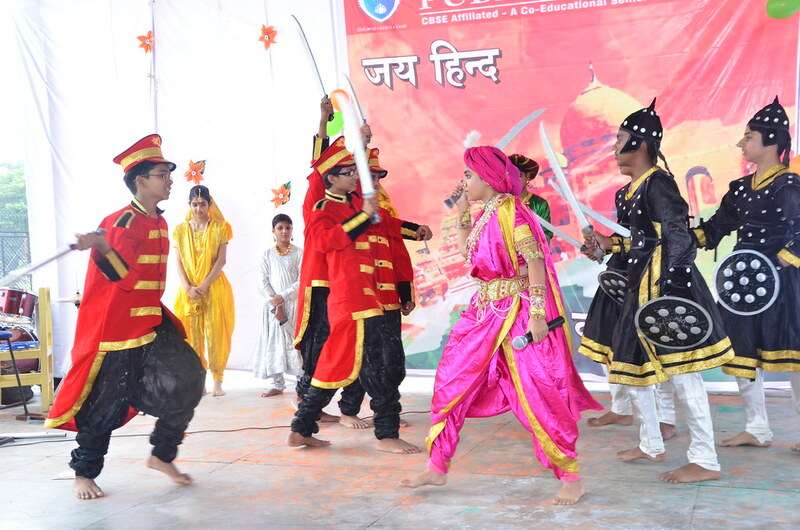 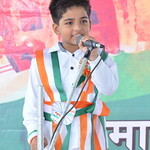 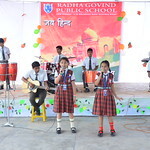 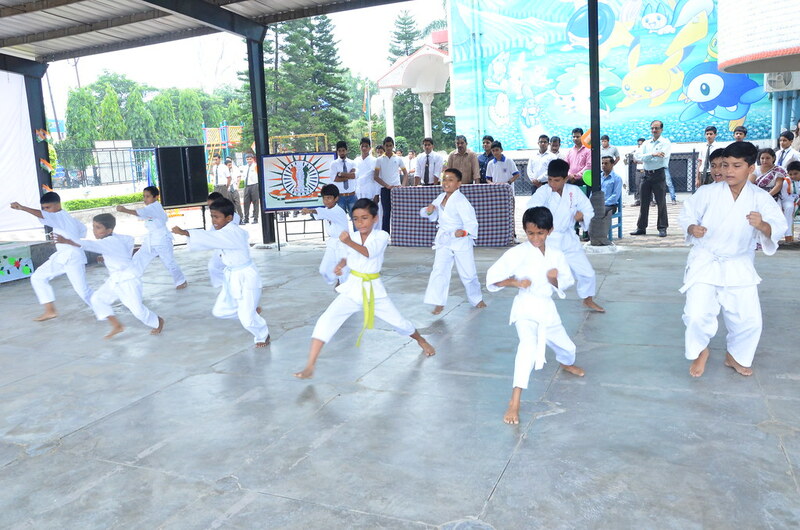 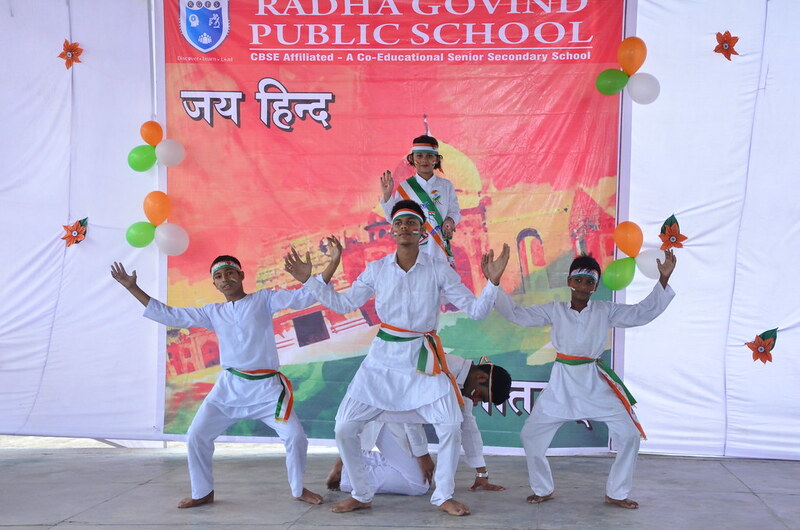 Independence Day-2016 The Best School of India in Category "Online Presence"
Independence Day was celebrated with great enthusiasm & respect at Radha Govind Public School.Ceremony started at sharp 9:30 am in the school open ground with large crowd of staff & students. 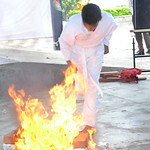 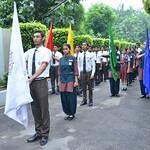 To commemorate the sovereignty of our nation the chief guest Sh. 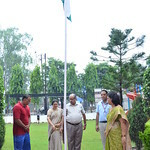 Yogesh Tyagi & Smt. 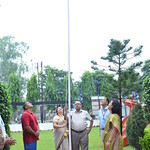 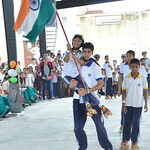 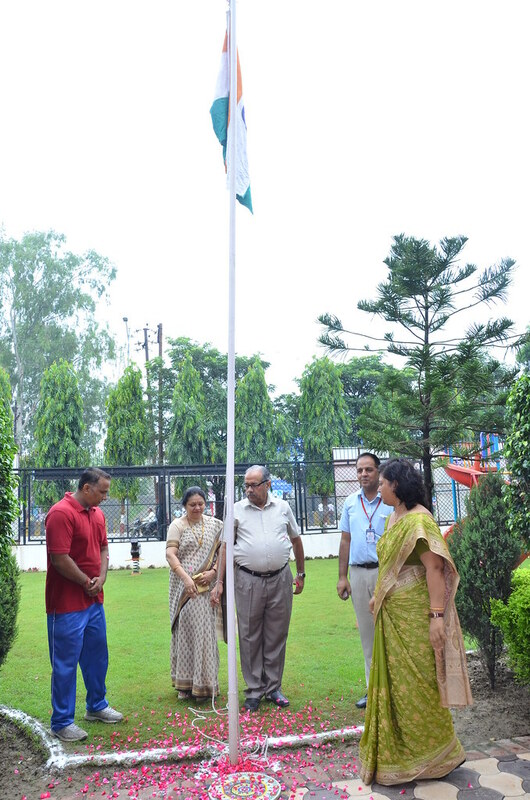 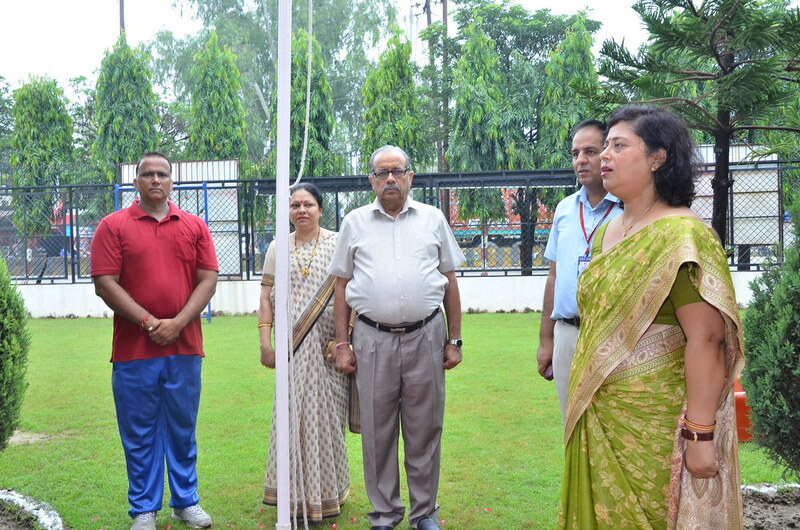 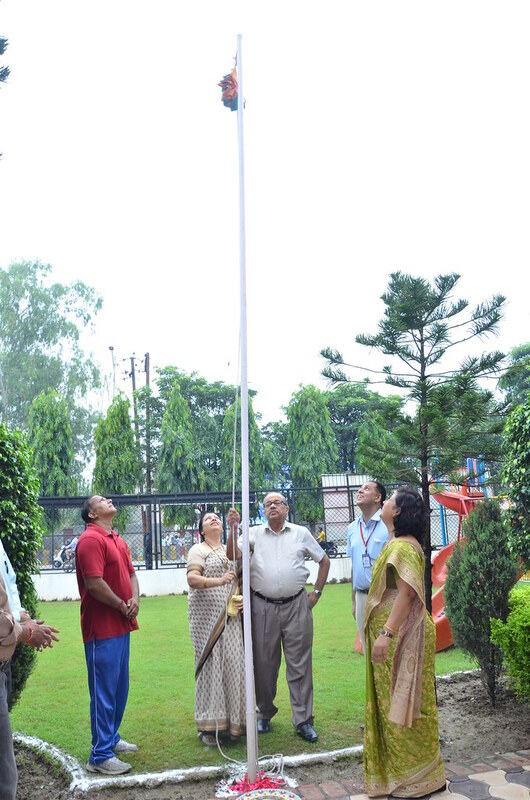 Anju Tyagi unfurled the tri color flag & all in unison sang the national anthem and expressed the joy of our freedom. 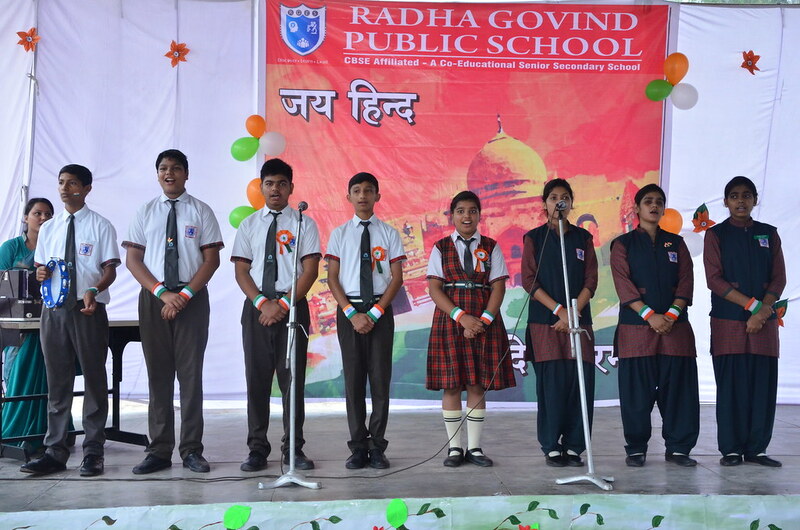 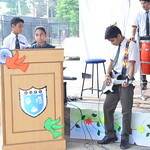 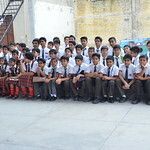 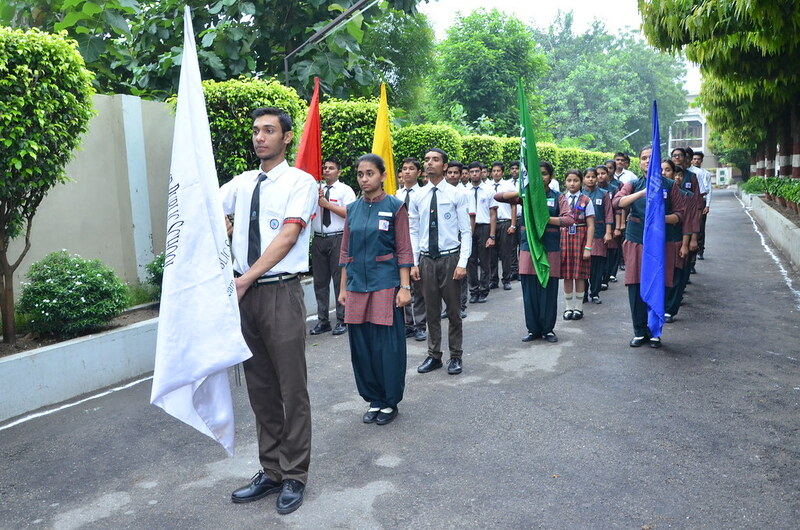 The students of choir group sang the patriotic song that awakened everyone’s feelings towards our motherland. 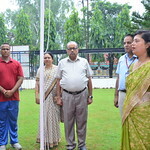 The programme concluded up with the vote of thanks by Principal Mrs. Vineeta Gupta. 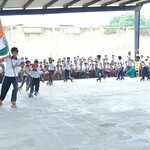 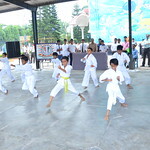 At the end sweets were distributed to the students.